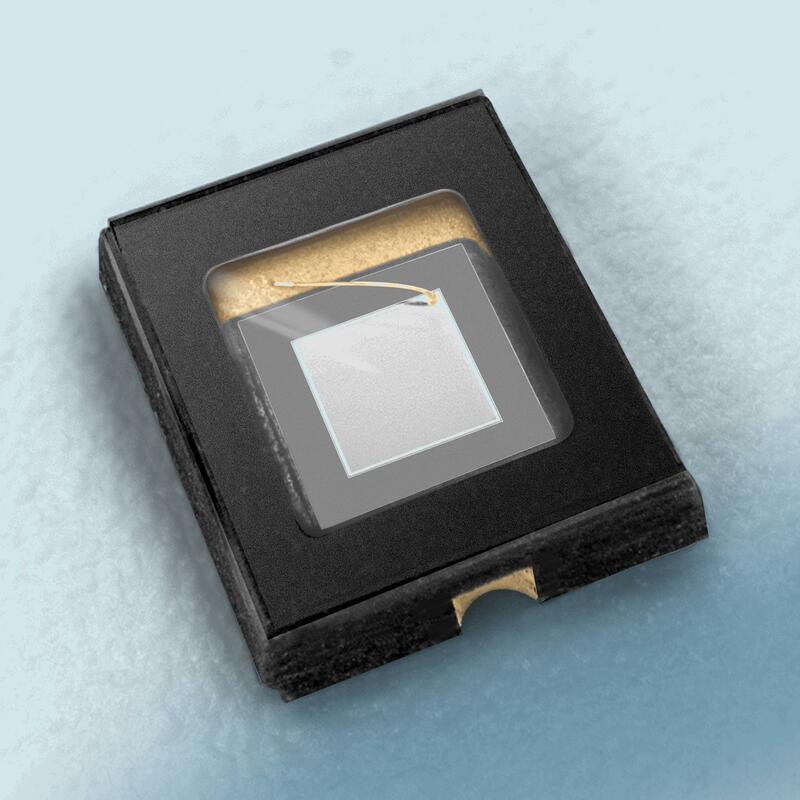 The NXIR-RF100C features an active area of 1 mm2, high responsivity of 0.62 A/W @ 850 nm and 0.35 A/W @ 1064 nm, and an anti-reflective (AR) coated window that provides greater than 98 percent transmission. Additional performance values include low capacitance of 3 pico-farads (pF) at 0 volts, high shunt resistance greater than 200 MΩ, and very low dark current at 0.1 nA. Download the datasheet for more features, specifications, and operational parameters.